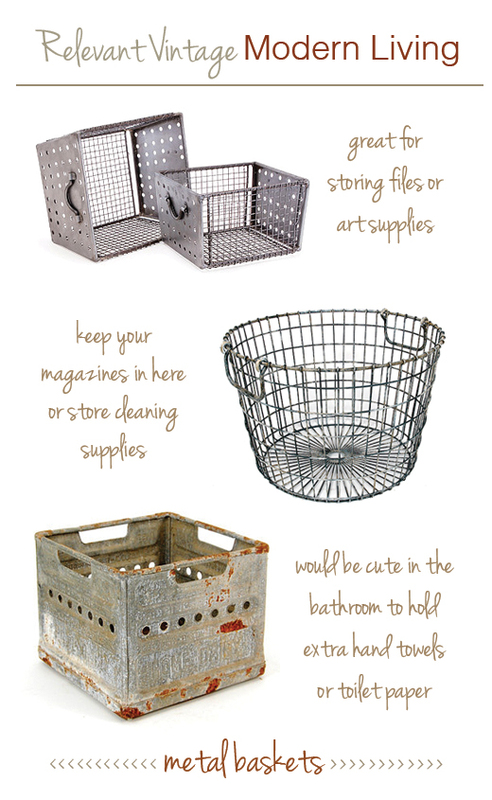 One of the things I have been really digging lately are vintage metal baskets. There are endless versions of this industrial organizer and every home could use a few. 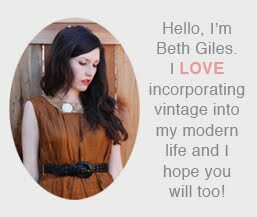 Here are a couple of options I found online, but I am sure that you could find some at the flea market or local antique shop too. My studio has a few of these for vintage repair supplies...I love them. Lovely! :) The Priory is my beau's etsy shop!